Aldonis Photography believes images are more than just a picture, they are works of art! Let us show you how we can create an artful portrait of you and your family today! 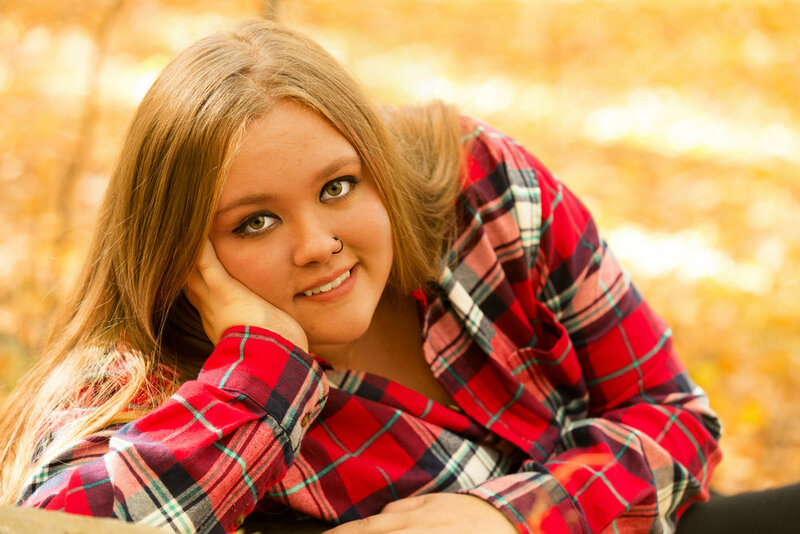 You and your senior deserve a fun, easy going portrait session. Click below to see what we offer for Senior Portraiture!